With the rise of digital, video can be consumed anywhere. We no longer have to sit in front of a TV with a DVD, or wheel the TV stand into the break room to watch a video. We can simply send out a link to the video and even add an online questionnaire afterwards to make sure the message was received. Viewers can watch videos on the train on their way to/from work, or sitting in their favorite chair at the end of the day, or at their desk – most importantly, at a time that is convenient for them. The beauty of video is that you can shoot and edit as many times as you’d like in order to get it just the way you want it. Instead of making H.R. or your topic expert present over and over again, video allows you to show a presentation or concept as many times as you’d like in multiple locations, anytime, anywhere. Because video content can be digested easily and quickly, you can show not only the right way to do things and the benefits of doing it that way, but also show what not to do and the consequences that can come from it. Everyone has different ways they like to learn or process information. Some people are more visual learners, while others may be more aural (auditory-musical-rhythmic). (2) Using a well-crafted video with visual cues, an interesting presenter and a bit of music, along with a handout or interactive discussion can easily bridge the gaps between all learning styles. We’ve seen a little of everything, from teaching franchises how to use a manufacturer’s product properly to training an entire country on economics and more. 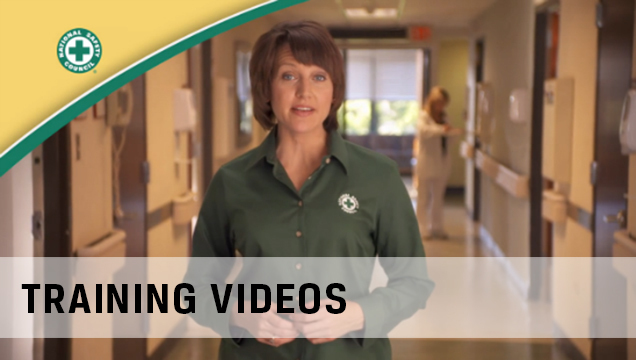 If you need to share information in a scalable way, video is the solution. Check out some examples we did for the National Safety Council.